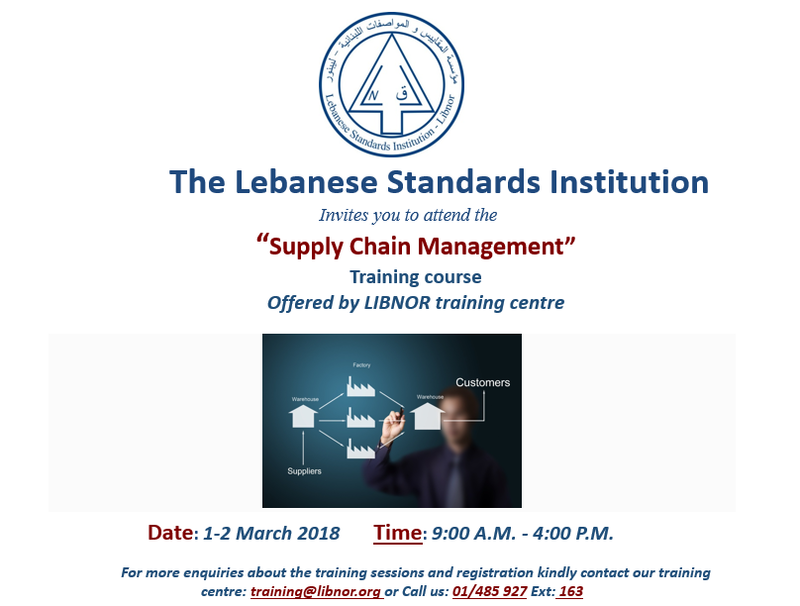 The Lebanese Standards Institution (LIBNOR) is a public institution attached to the Ministry of Industry. It was established in 23-7-1962 by a law giving it solely the right to prepare, publish and amend national standards, as well as to grant the Lebanese Conformity Mark NL. 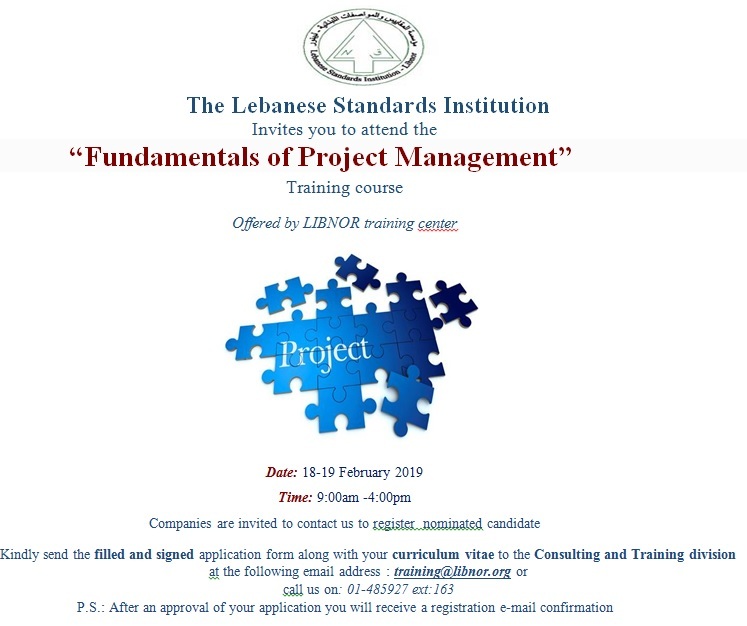 Lebanese standards are prepared by technical committees formed by LIBNOR. They include setting the dimensions, conventions, symbols, and the definition of products quality, as well as the methods of testing and analysis. They also include the codes of practice for professional and structural work. Lebanese standards are voluntary in principle. However, for reasons of public health, public safety or national interest, a standard can be rendered mandatory by a decree from the council of ministers. LIBNOR is a member of the International Organization for Standardization (ISO), the Arab Industrial Development and Mining Organization (AIDMO), the Association RéseauNormalisationet Francophonie (RNF) and the Standards and Metrology Institute for the Islamic Countries (SMIIC), an Affiliate Member of the European Committee for Standardization (CEN), as well as the Codex Alimentarius Contact Point in Lebanon.